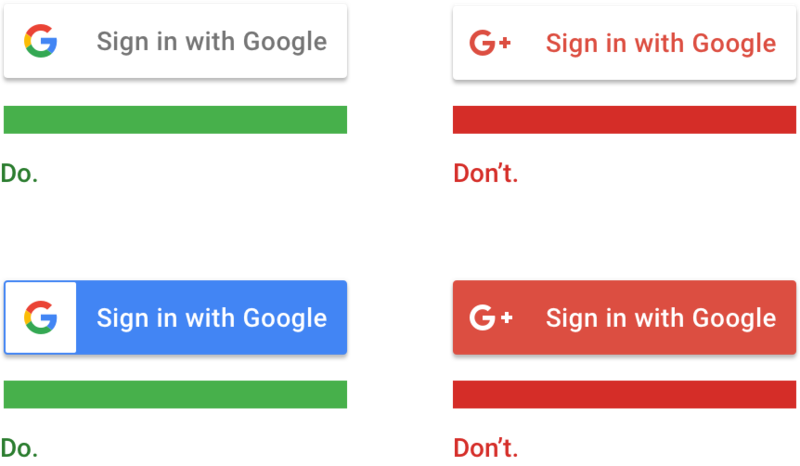 We're always working to make Google Sign-In a better experience for developers and end users. Over the last year, we've simplified the user experience by reducing the default amount of information requested from the user and updated the branding. Major apps like The Guardian have taken advantage of these updates and we now see over twice as many people use Google Sign-In with their app. The more streamlined experience begins with updated sign-in buttons that show the standard Google logo. We've updated the sign in button to reflect our new Google logo design. Furthermore, Google Sign-in now works for all users, not just those with a G+ profile. The consent screen has been redesigned so that the user sees inline the information that will be provided to the app (name, email, and profile photo) on Android and the web and iOS soon, too. 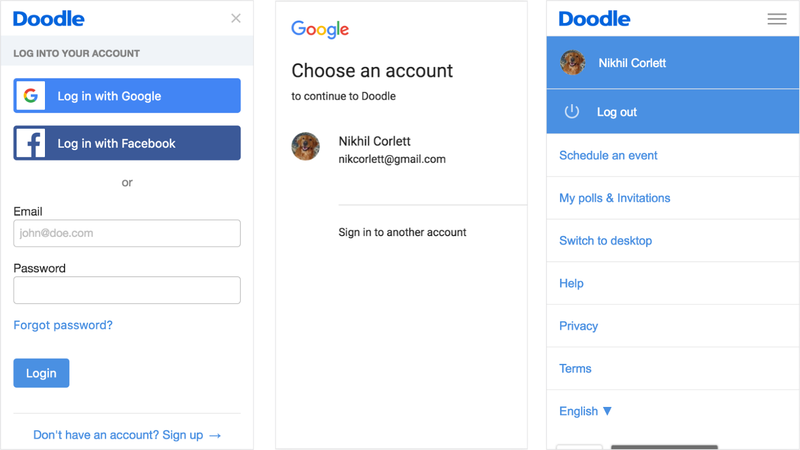 With these improvements in place, we are now announcing the migration from our Google+ Sign-In product to the new model. Making this change for your app is simple: just use the latest libraries with default sign-in configuration, or replace the "https://www.googleapis.com/auth/plus.login" scope with "profile" and update branding of the Google Sign-in button (your existing users will not be asked to sign-in again). For developers who continue to use Google+ Sign-In scopes, expect some changes in behavior. New users going through the older sign-in flow will no longer be asked to share social graph data with your app. In the upcoming versions of SDKs on all platforms, we'll replace the Google+ branded assets with the new Google branding. So, if your app uses the default button, expect a new look and improved user experience with Google Sign-In. And after January 2017, calling our Plus People or Games Players APIs for users who had previously granted you access may begin returning empty results. With these changes, we are deprecating the Plus People API. You can read the deprecation notes here: Android, Web. If your app needs social information and more extensive profile data, we have better alternatives for you. The new contacts-based People API provides a rich set of users' connections. To enhance the distribution of your app through the social graphs of your app's userbase, use the recently launched Firebase Invites, a cross-platform solution for sending personalized email and SMS invitations. On Android, you may also get rich cloud and device-based Contacts data from the Contacts Provider.